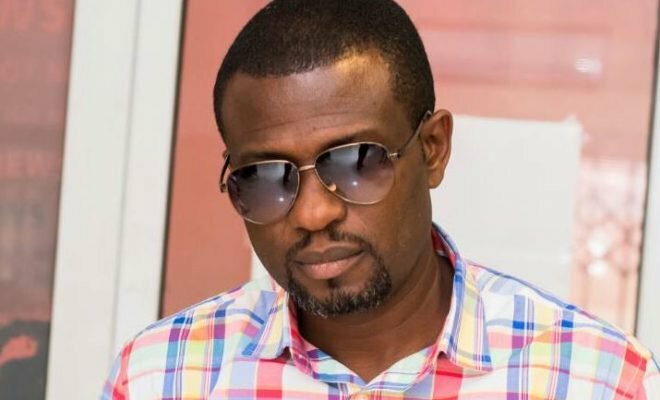 Music critic and CEO of Slip Music Group, Mr. Okraku Mantey has expressed surprise at musician Mzbel walking out of an interview because listeners were insulting her. Mzbel walked out of a radio interview at Happy Fm because listeners were raining insults on her. The renowned music producer stated Mzbel in 2015 described him as “kwasia” but he never replied so he was shocked MzBel walked out the interview because of the insults. He stated MzBel should have sat through the interview because it is very easy for her to insult people. Mark Okraku Mantey then advised MzBel not to throw stones in a glass house. “Mzbel if you live in a glass house don’t throw stones”- he added.